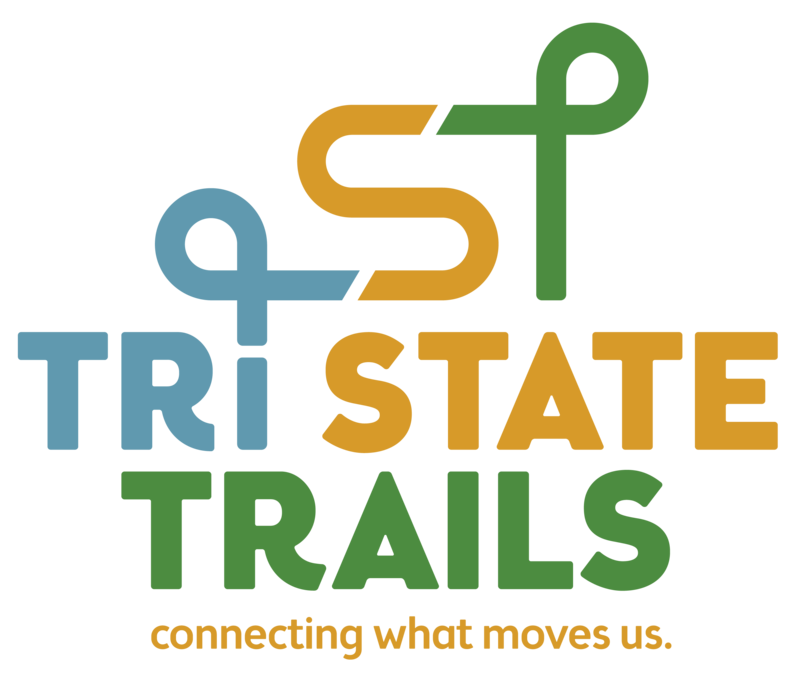 Tri-State Trails is an alliance of trail advocates advancing a vision to connect and expand our region's trail network. An initiative of Green Umbrella, Tri-State Trails activates cross-sector collaboration to expand access to walkable and bikeable communities to all people. We believe that trails enhance our region's communities, resulting in healthier people and stronger economies. Our mission is to connect people and places with a regional trails network that enhances vibrancy and equity in our community. Cincinnati to Celebrate "Opening Day on the Trails"